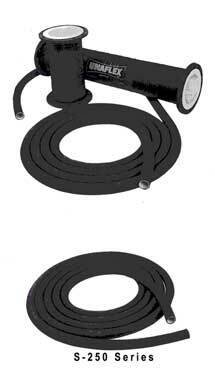 Hosexpress offers a full line of PTFE-lined expansion joints and bellows. 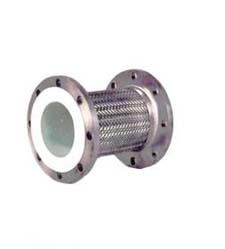 Often, expansion joints and pump connectors are used in pipelines and process vessels to absorb motion and vibration in the system. 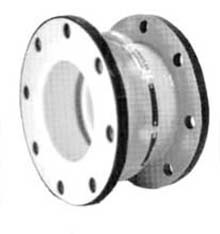 Our designs incorporate the latest recommendations of the Expansion Joint Manufacturers Association and the Fluid Sealing Association.